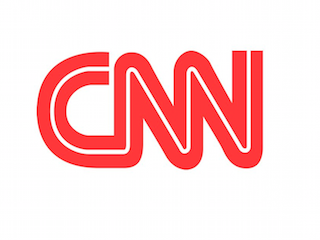 FishbowlDC: According to CNN, CNN was the “Number one television network for coverage of Hillary Clinton’s presidential bid announcement.” It certainly helps when that’s all you show. TVNewser: NBC News has corrected a 2012 story involving Richard Engel’s kidnapping in Syria. It has been a rough few months for NBC. LostRemote: Amazon is streaming Orphan Black for free ahead of its season premiere. The show is not great, but hey, it’s something to watch.